We are looking for enthusiastic, sales-driven individuals, with exceptional communication skills and a commitment to quality and service. We require confident individuals, with a proven track record to sell our range of advertising solutions to independent retailers. 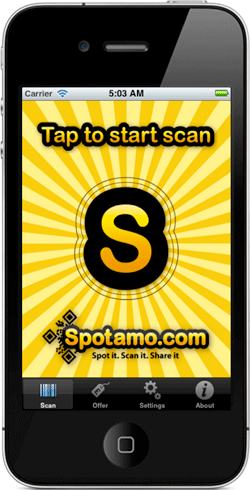 Spotamo's success depends on the personal qualities of our carefully selected representatives. Whilst customer service and sales experience would be advantageous, more important are your drive, ambition, tenacity and a natural ability to engage with our customers. You'll be in charge of your own schedule, allowing enormous flexibility and the perfect work life balance.